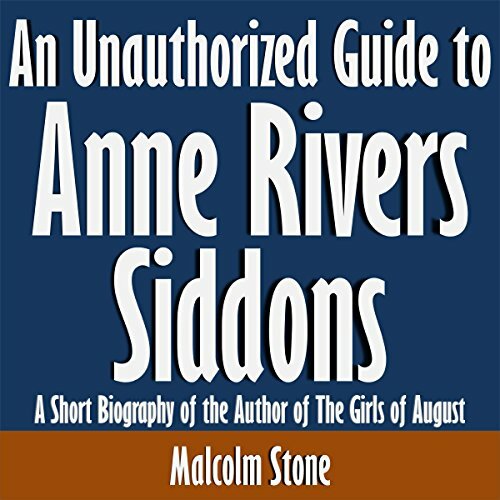 This audiobook profiles Anne Rivers Siddons. A journalist turned novelist, she has parlayed her Southern childhood into numerous best sellers. Find out how she became a writer and how her career has developed.